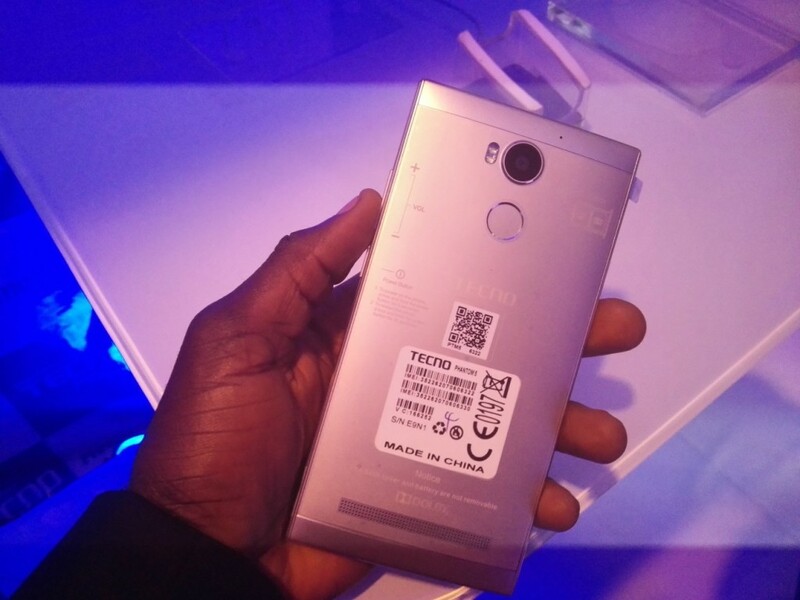 The latest flagship, Tecno Phantom 5 has been Officially Launched at Sheraton Hotel, Ikeja Lagos Nigeria today 16th September 2015. What makes this smartphone stand out is the Fact that it's Actually high-end along with so many amazing Specs. It actually comes with a finger Print Sensor, a rare feature only few Android smartphones have been opportuned to posses, the Memory too is quite impressive, a 3GB RAM + 32 GB ROM, and some Pretty Powerful Camera features, an 8MP Front camera with Flash and 13MP at the Back and of course, a type of Battery capacity most people would go for, 3000mAh. This is the Highest model they have Produced if we're not wrong. 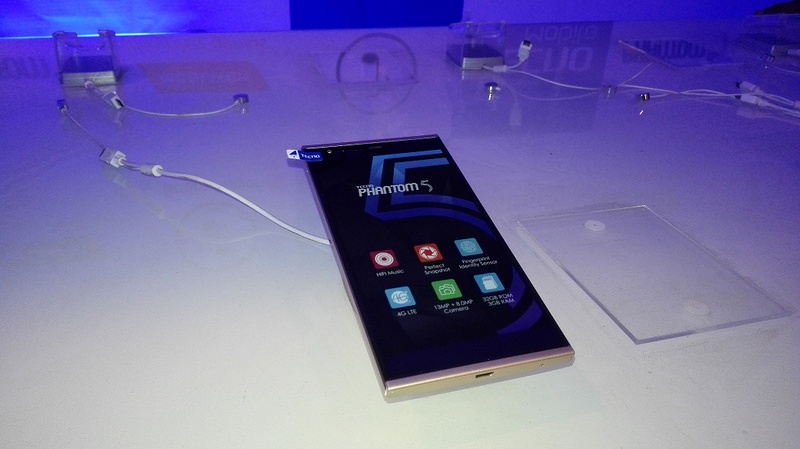 Below are more information about the Specs of the Phantom 5 with Photos. we'll update this post with the Links once they're Available. Despite you may feel this is yet another Chinese OEM smartphone that is not supposed to be that expensive but looking at the superb Specs that Graces this Phantom 5 smartphone, some people still feel it is worth the price.